Looks like this is the 8th post I’ve written for the Modefined Lyra 200W Box Mod! 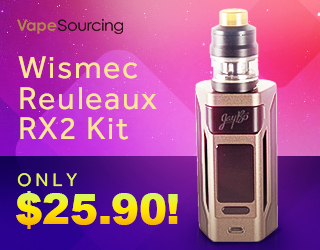 If you still haven’t picked one up, you might want to take advantage of this deal from Breazy. 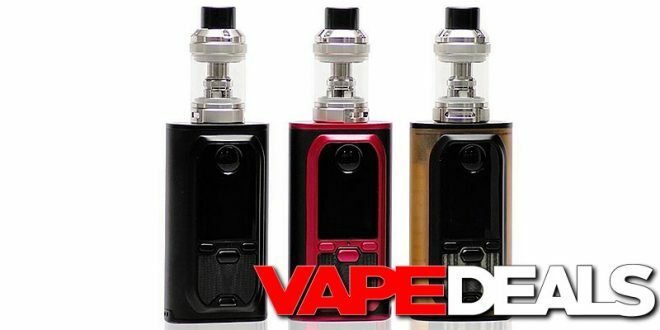 They’re selling the full Starter Kit (includes sub-ohm tank and coils) for only $31.50! Just be sure to apply coupon code “VAPE.DEALS10” at checkout to get the extra 10% off. They currently have 2 different colorways in stock: Amber/Black and Amber/Silver. Shipping is FREE on US orders over $50.